We are creating a resource guide based on the domains recognized by AARP. This resource guide will include contact information, services delivered, and enrollment. We are hoping to recognize capacity as well. 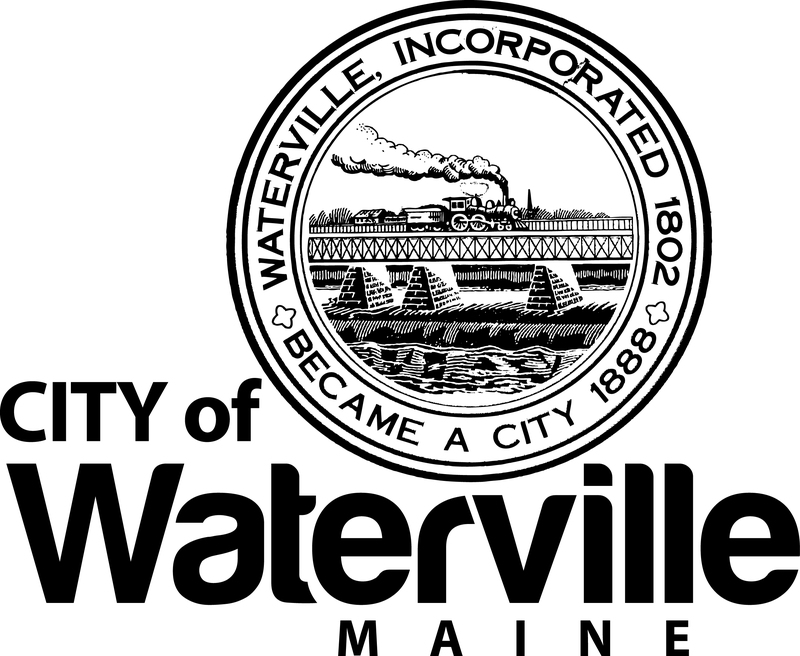 The second initiative is to survey the citizens of Waterville to conduct a needs assessment. Our committee is open to all citizens. We have an open invitation for aging citizens to join the assessment work as well. In the future, we are hoping to reach out to individuals through the needs assessment to learn about individual desires and interest in age-friendly initiatives. 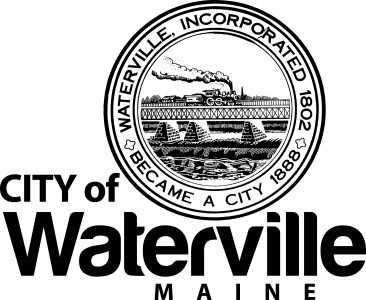 The community has political representatives and employees involved in the committee on Aging Friendly Waterville. There is hope that the City web page can be more aging friendly. Local Board of Directors is looking at aging initiatves so the committee would like to assist with matching local citizen interests with organizations. The committee hopes to be more involved with development planning. We will spend this year reaching out to City Council for support and engagement to broaden our exposure. We will continue to reach out and engage in public forums. We hope to apply for a grant. We want to collaborate with other members. Attend phone bridging opportunities. In essence we plan to take advantage of opportunities as they arise and share our experiences with others. Collaboration is critical.